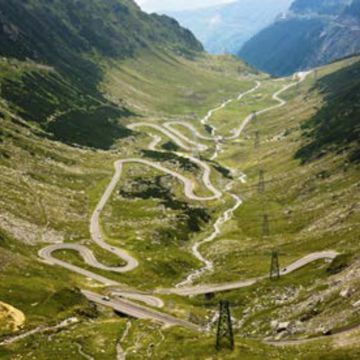 The Transfagarasan mountain road is one of the most spectacular roads in the world. 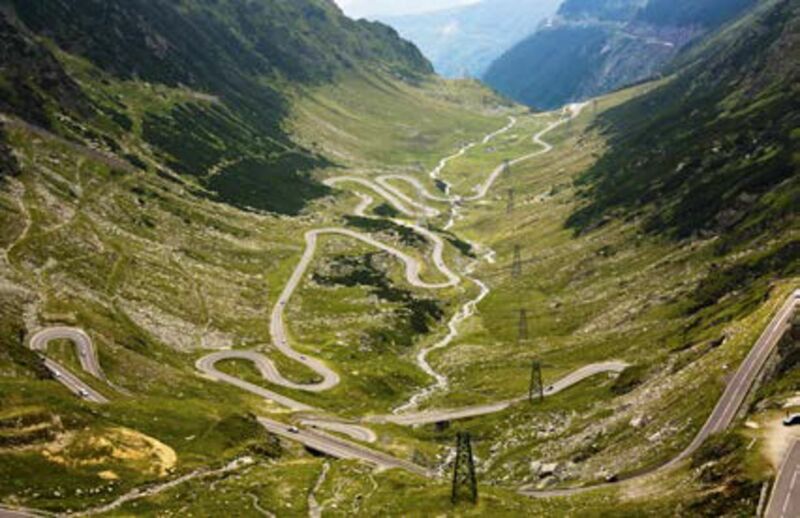 Located in Romania, it runs trough Fagaras mountains and it represents a challenge for every driver because of its sharp hairpin turns. Built between 1970 and 1974 by the military forces, the Transfagarasan has more tunnels and viaducts then any other road in Romania. Via Transfăgărăşan road through a breathtakingly majestic landscape, Balea area is a perfect start-up point for some various mountain trails in Făgăraş Mountains, where you can enjoy the diversity of its flora and fauna. Bâlea area is crossed by Bâlea River which forms a picturesque waterfall. The journey to Balea Lake will certainly be one to remember!